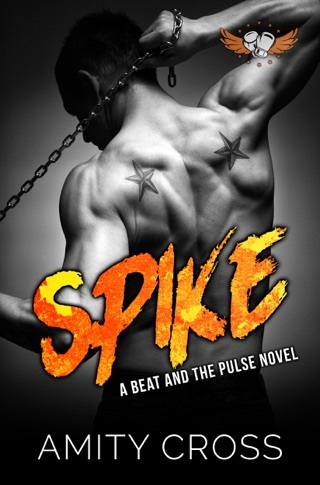 Ryan Harper used to love a girl named Jade Forsyth, until she chose someone else. Walking away from the only woman he’d ever loved and clawing his way up from the bottom, he’s on the cusp of making it in the world of professional MMA. He’s spent his life being put down because of his working class roots, but now he’s made something out of himself. Something he can be proud of. 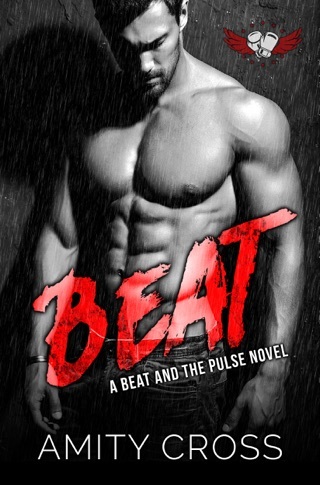 When a chance meeting on a Melbourne street sends his unrequited love spiralling into his life once more, he’ll do anything to show her there’s more to her—and life—than how much money is in her bank account, the clothes she wears, and how much overtime she puts in at work. Life is for living…and loving. 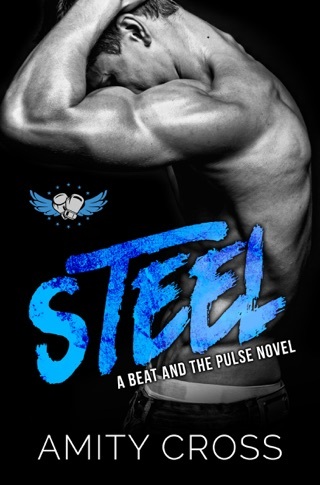 But when the rush wears off, will Jade see his feelings are real? Or is history destined to repeat itself? 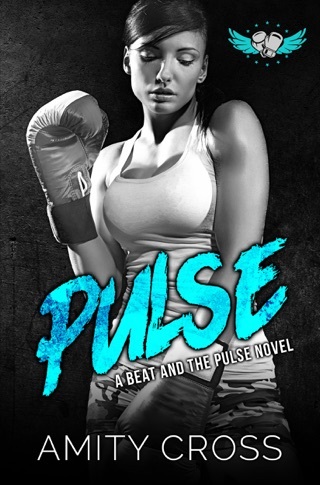 From Amity Cross comes Rush, a sizzling instalment in the Internationally best selling MMA fighter romance series, The Beat and The Pulse. 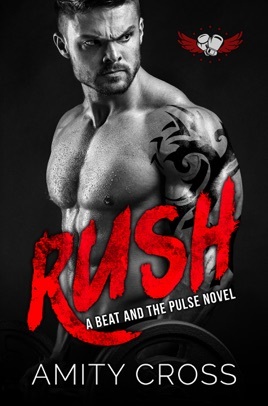 4.5 stars for - Rush - book nine in The Beat and The Pulse series by Amity Cross. 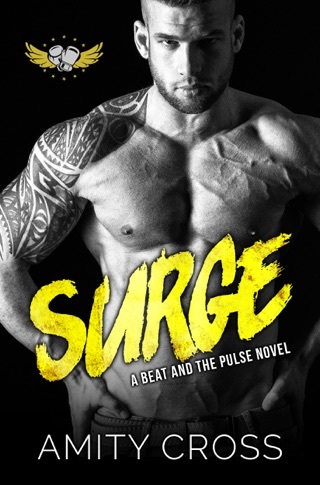 Nine books into this enigmatic series and I am still hooked - loving all the fighters that come out of the gyms not just better athletes, but better men too. Amity slowed this one down a bit and made it into a sweet tale of unrequited love that I devoured in one sitting. This book is a stand-alone and can be read completely separate from the series. 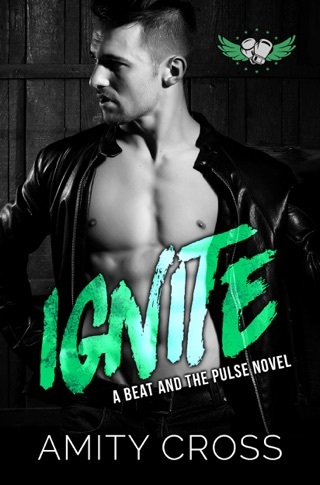 Ryan Harper fell in love with Jade Forsyth in high school but never had the nerve to do anything about it. Ryan always admired Jade from afar as she dated others and hung out with the "cool kids". Ryan being from a modest background was on the outside looking in all throughout high school. Ryan has worked his way up as a successful fighter and he is on track to become a professional fighter. While out training he runs into the one person he has never forgotten... Jade. Jade Forsyth is the epitome of business chic with a very busy career. She has a rich fiancé that she has been with for years and friends she has known forever. 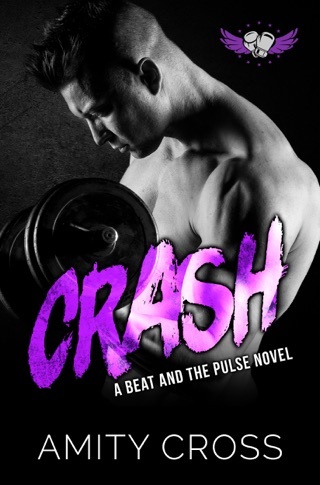 Every thing in her life comes crashing down when she comes home to find her fiancé in bed with her friend. As she packs up and leaves him she runs into a boy she knew in high school that was always kind to her and even now he offers to help her. 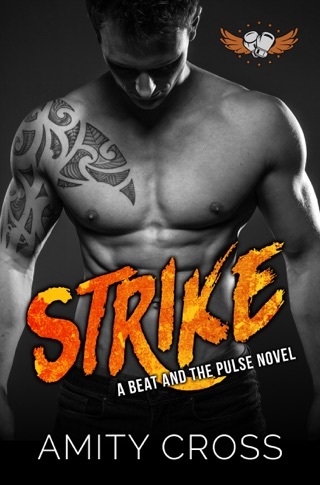 Jade's life systematically self-destructs and she literally has no idea how things will ever be the same until Ryan steps in to reassure her.